St. John Kanty Church - Buffalo, NY > News > Alumni News > Alumni Blast: April! As you probably have heard, our Annual Homemade Lenten Pierogi & Placek Sale is in full swing in Kanty’s Kitchen! If you have not yet purchased some of our delicious Polish comfort foods for your Easter celebrations, the last weekend of the sale is April 13-14. We have some terrific prizes in our basket raffle, too! 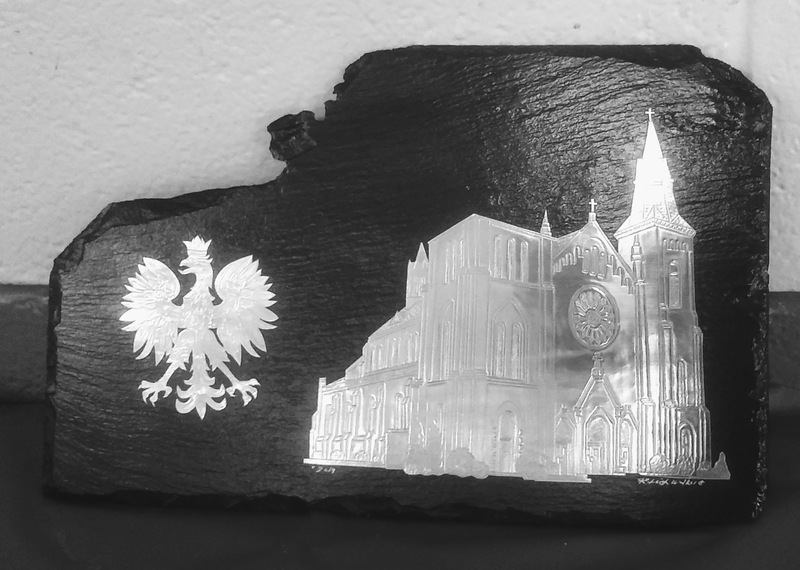 A special prize this year is one donated by Bob & Chris Walker, St John Kanty Church and the Polish eagle, displayed on a piece of slate roof that was blown off the church roof on a windy March day in Buffalo (Bob & Chris, although not members of our congregation, have been members of Team Pierogi for several years. The basket raffle and lunch will take place the last day of the sale, April 14. We will be serving Alice’s BBQ burgers and Jen’s chili: eat in or take out. Holy Thursday: 7 p.m.: Mass; Washing of the Feet and procession to the Altar of Repose. 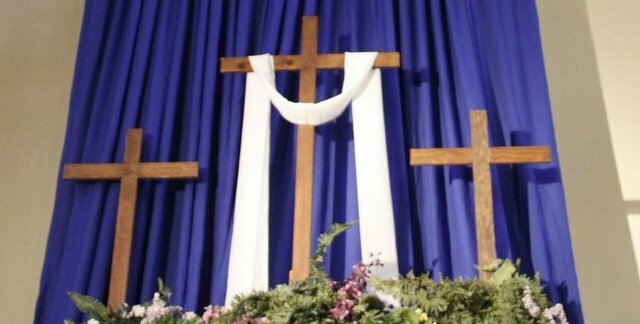 St. John Kanty and St Adalbert open for visitation through 11 p.m.
Click on the link below for further information if you or someone you know is visiting the Seven Churches on Holy Thursday. St John Kanty will be visited by several busloads of people from others churches that evening, as well as Slow Roll, weather permitting. Rev. 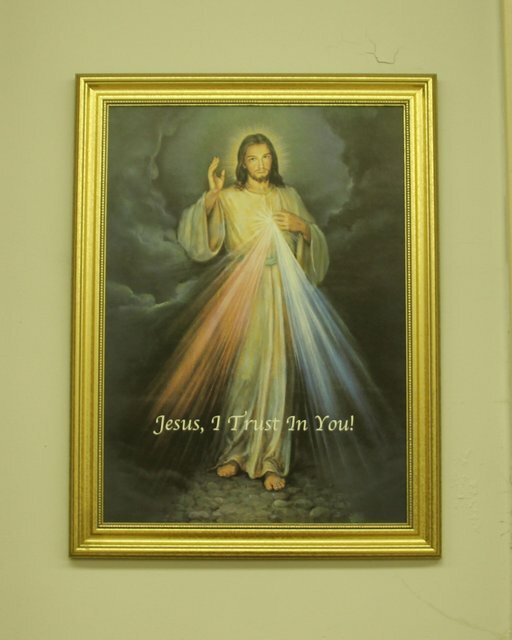 Michael Burzynski will offer Mass for Divine Mercy Sunday, April 28, at St Adalbert Church at 3 p.m. Confessions will be heard at 2 p.m.